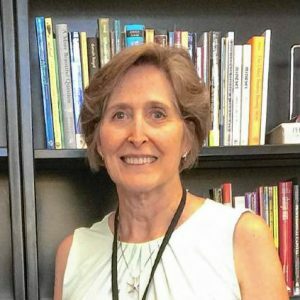 BELCHERTOWN — Belchertown Public Schools Superintendent Karol Coffin plans to retire from the district after this school year, effective June 30. Coffin submitted a letter of intent to retire on Jan. 14 and notified district employees by the following afternoon, according to Michael Knapp, chairman of the Belchertown School Committee. Coffin also cited “an overwhelming sense of this is the right time,” noting that the next superintendent will take on the position at a good time to manage upcoming and current projects such as a possible replacement of Jabish Brook Middle School, a new strategic plan for the district and a STEM lab opening next year.